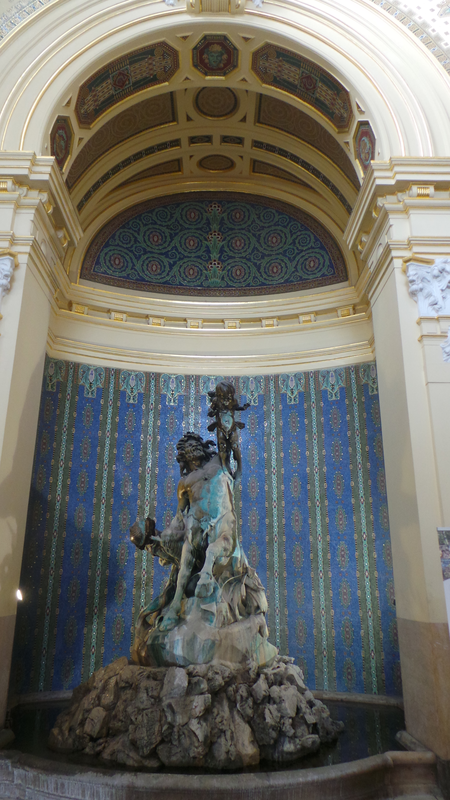 The baths were the best part of our trip to Budapest. 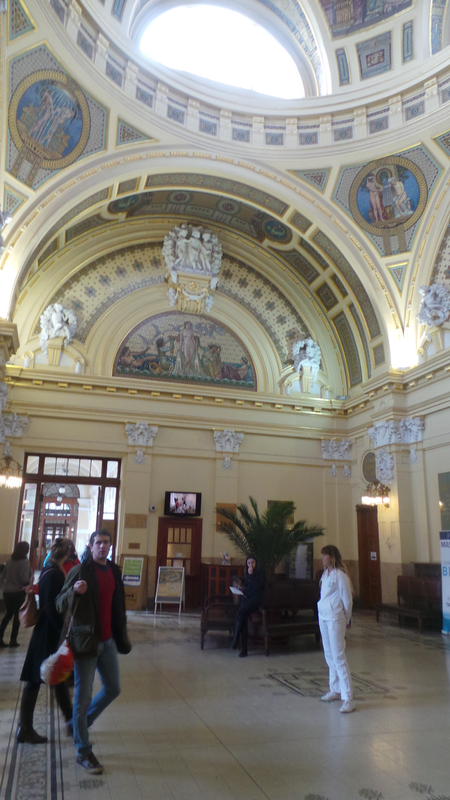 Sadly we only had time to try out one – Széchenyi. It was a fabulous time! 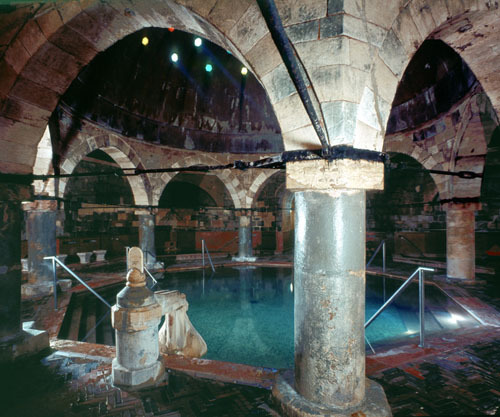 So many chambers to visit inside and of course the big bath outside. Who knew we could spend an ENTIRE day in the bathtub?! Széchenyi is the favorite of many. 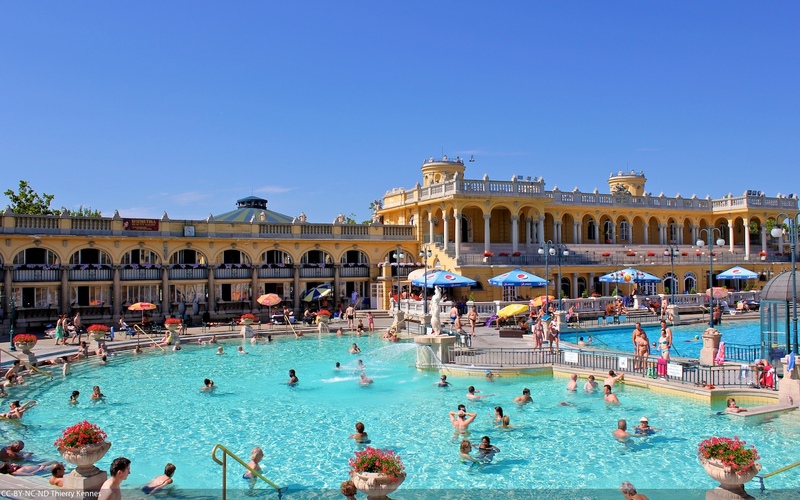 No wonder, it was named Best international medical thermal baths by medical travel publication the IMTJ Medical Travel Awards 2016. The awards were presented two weeks ago. 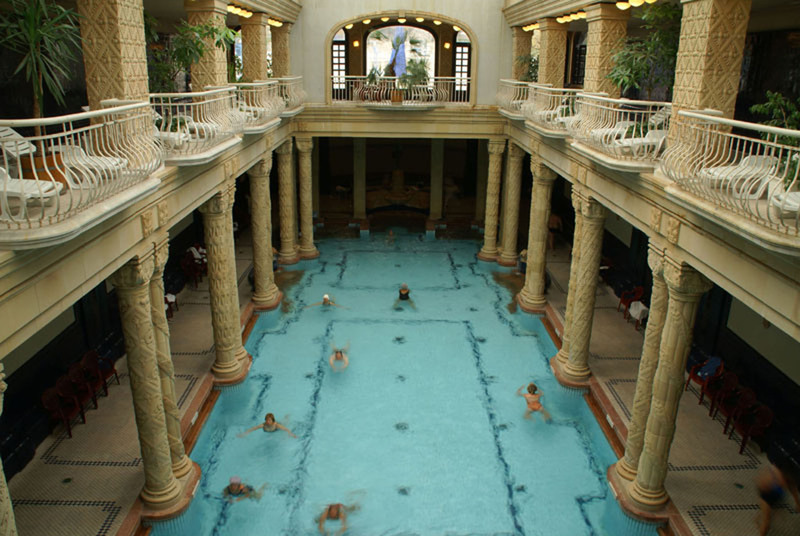 The other two baths, Rudas and Gellért are also great choices. Next time when you visit Budapest, I suggest you to check them out. I’m sure that you won’t be disappointed. Very useful information and so tempting! They all look and sound wonderful.